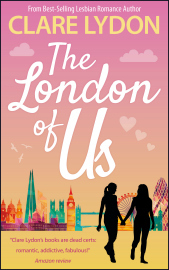 Meet Tori & Holly, London’s favourite lesbian couple. 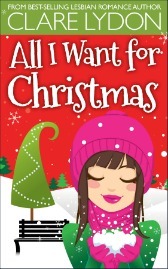 The All I Want series follows them through their first year together, and this boxset features the first three books: All I Want For Christmas, All I Want For Valentine’s & All I Want For Spring. 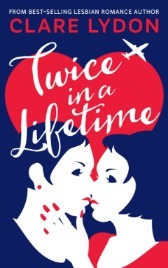 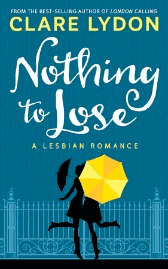 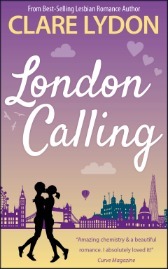 This sweet, funny & hot lesbian romance is guaranteed to put a huge grin on your face! 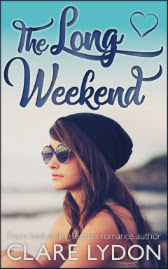 Nearly 400 pages to dive into and binge-read today, these warm & hilarious stories have over 100 five-star reviews on Amazon. 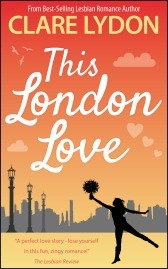 Follow Tori & Holly on the first three months of their love story, with more to come throughout the year! 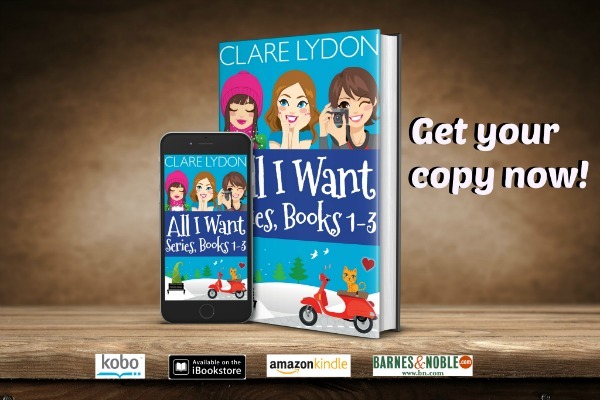 Buy the All I Want series Boxset, Books 1-3 today!